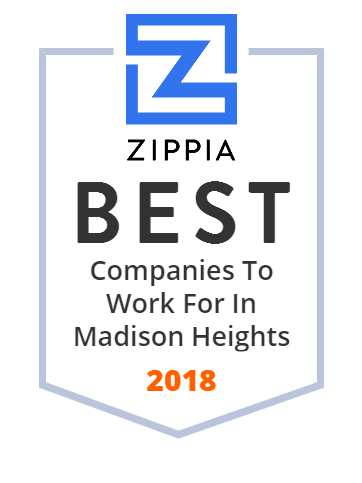 We hand-curated a list of the best companies to work for headquartered in and around Madison Heights, MI using data on salaries, company financial health, and employee diversity. Ficosa North America Corp. provides shift systems, rear-view systems, fluid systems, parking brake systems, and air intake systems. It serves North-American car makers. The company was founded in 1995 and is based in Madison Heights, Michigan. It has an automotive manufacturing facility in Cookeville, Tennessee. Ficosa North America Corp. operates as a subsidiary of Ficosa International, S.A.
Magna Chek is a full service non-destructive testing company. Contact us today to see what tests we can do for you! St. John Oakland Hospital, a member of St. John Health, is a community hospital. The hospital s services include cardiac care, neurology, oncology, emergency medicine, general surgery, orthopedic surgery, otorhinolaryngology, ophthalmology, and psychiatry. The hospital is based in Madison Heights, Michigan.